How to Double the Value of Your Home for Little - or Even No Money! Many home sellers make the same mistakes with both renovations and their sale strategy. Many even make costly errors that end up losing them money. But now, you can stay informed with insider tips that maximize your final sale price. 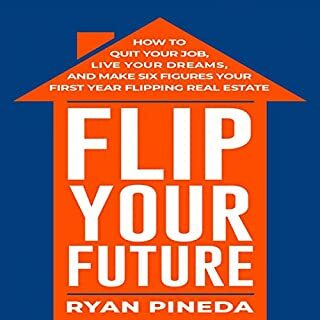 In Flipping Houses for Profit you are going to be equipped with all the information you need to buy and flip your first house. Too often you read "pie in the sky" books on how to do something, but it barely scratches the surface. 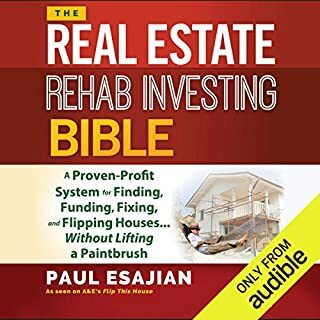 Here you will get information all the way from building a successful house flipping network, to financing, to selling your flip. 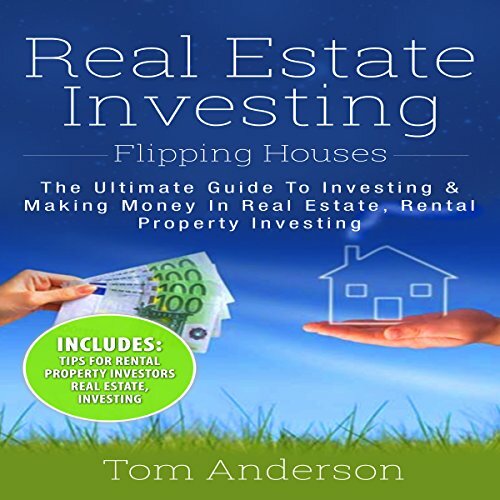 We will go over a lot of house flipping details that will help make you a successful flipper. The real estate industry stands as one of the most lucrative industries in the world of business, and for good reason. In fact, it is so lucrative that there are countless rags-to-riches stories of people who went from being an average Joe to multimillionaire overnight by dabbling in this industry. Every year, many people venture into it but give up on real estate all too soon. People tend to either expect too much or end up making all the wrong moves. Nevertheless, it is the one industry that guarantees a return on investment and allows a certain flexibility in terms of investment options. 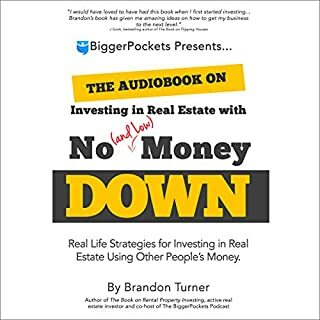 This audiobook aims at teaching you the tricks to be successful. I will build my new future after listening this book. I have already decided to open a new chapter in my life. Something I always wanted to do, have started to do it and was some what successful. But, this book had thought me so much and opened up my mind which will make my future brighter and bigger than it already is.You will Love it-Buy it!!! Really enjoyed this book. 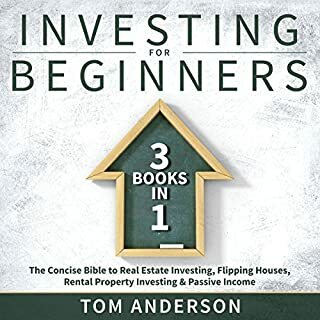 Most of information in there is relevant to someone who is going to do this as a full-time job since this is not something that you’re going to do part time and be able to implement most of the strategies from the book. 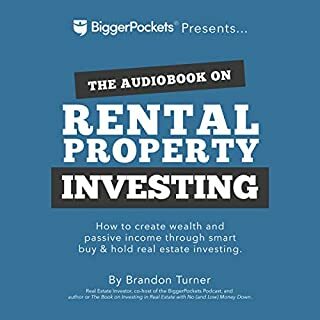 If you have zero experience in real estate than this is the book for you. 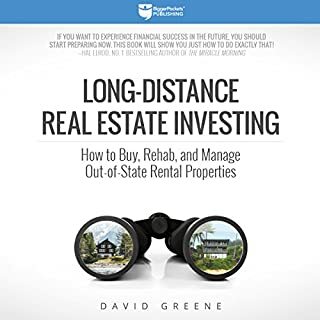 If you have ever bought a home than this is not the book for you.